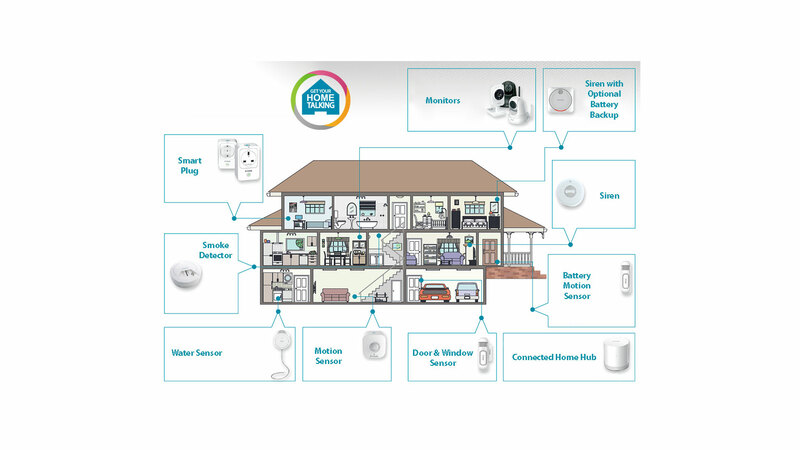 The mydlink™ Home - Connected Home Hub is used to control a variety of mydlink™ Home devices to automate your home. 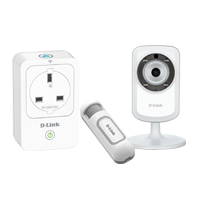 Integrated with D-Link’s HNAP protocol, this secure, high performing Hub is perfect for all of your mydlink™ Home devices. 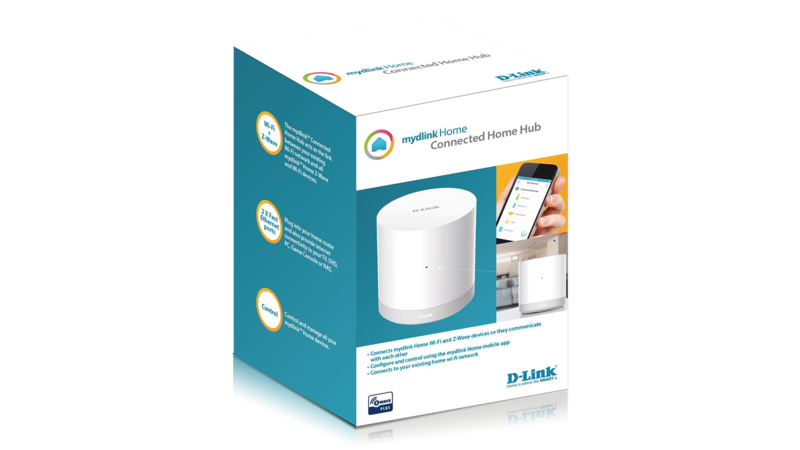 The mydlink Home™ - Connected Home Hub acts as the link between your existing Wi-Fi network and all mydlink Home devices1. Use it with mydlink Home sensors to be alerted when your door or window is opened, or when motion is detected in your home2. It’s easy to set up and manage with the mydlink Home app3, and connects to your existing router. Whether you are at home or away, push notifications will alert you whenever a sensor is triggered. 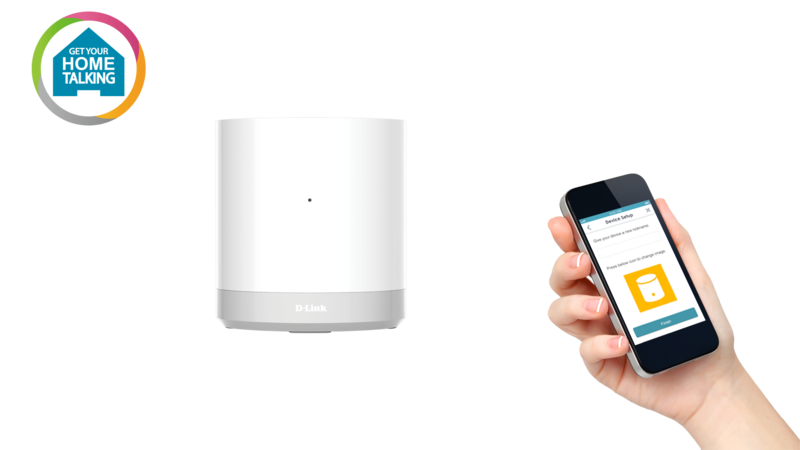 What’s more, it works with other mydlink Home devices to enable you to create a smart home without complicated set up, installation costs or monthly subscription charges. 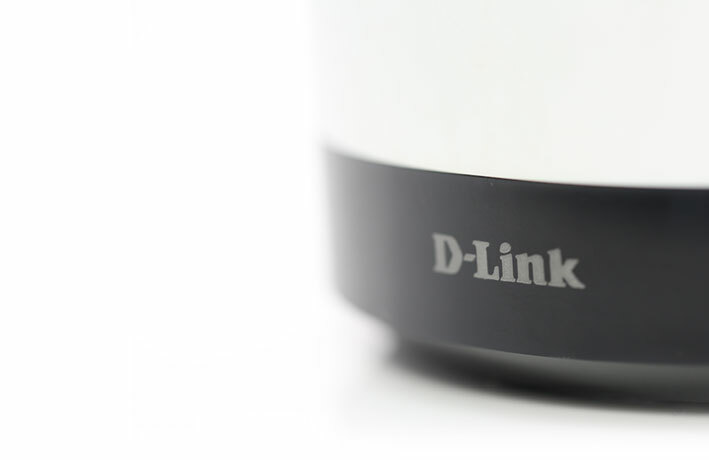 The mydlink Connected Home Hub acts as the link between your existing Wi-Fi network and all mydlink home devices. 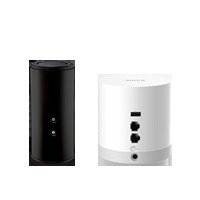 Plug into your home router and also provide Internet connectivity to your smart TV, DVD player, PC, game console or network storage. 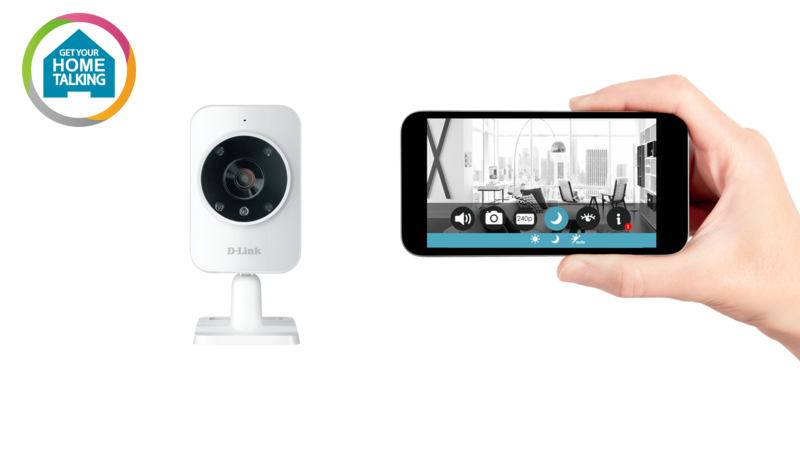 mydlink Home allows you to start with a single device such as a motion sensor and add as many devices as you want to. For example add the monitor HD to view your home from anywhere at anytime, the Smart plug to control home appliances remotely and the siren to set of an alarm. With The unique mydlink Home App for iOS and Android smartphone and tablet you can receive alerts and manage and control your devices at anytime from anywhere. 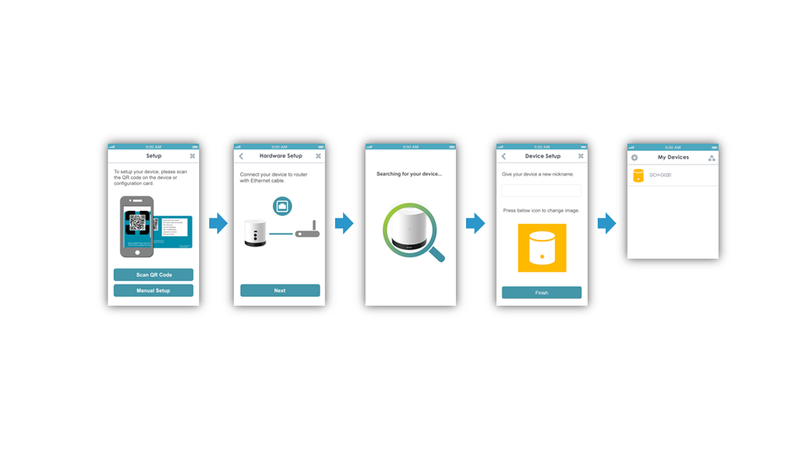 You can even set up automation rules so the devices talk to each other to make your home smarter. 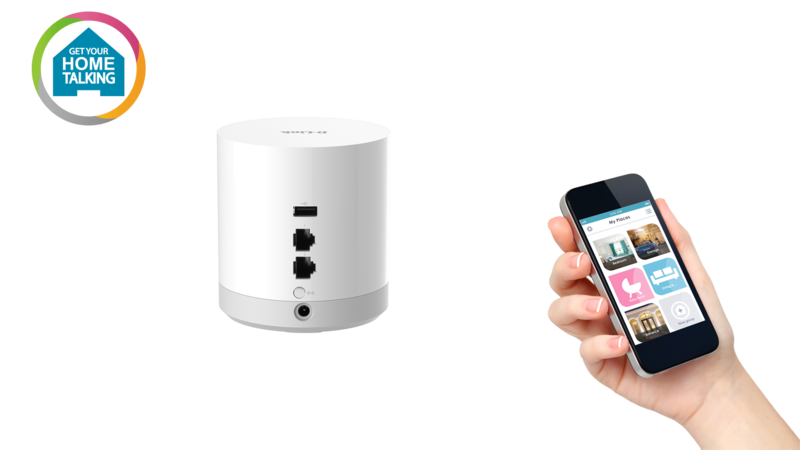 1 A maximum of 10 x Z-Wave (DCH-Z***) devices can be connected to the Connected Home Hub. This does not apply to any of the mydlink Home Wi-Fi devices which connect directly to your home Wi-Fi. 2 Requires mydlink™ Home sensor which is not included with this product. 3 Please refer to the information on the mydlink Home app page on the App Store or Google play to check whether your device is compatible. This product was phased out on: 30.7.2018.